The ICT Modular Power Series system provides flexible, managed DC power for a broad range of communications and broadband applications. 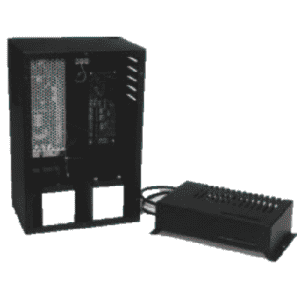 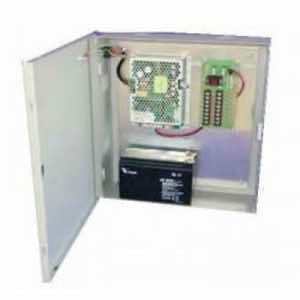 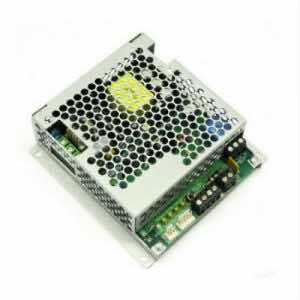 The foundation is the power shelf and 700W high-efficiency power modules. 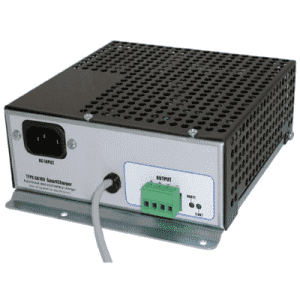 A number of optional factory-installed modules can be selected to provide TCP/IP monitoring and control, advanced battery management features, battery breakers, low voltage disconnects, and four-position breaker-protected power distribution including load current monitoring and remote power cycling over Ethernet. 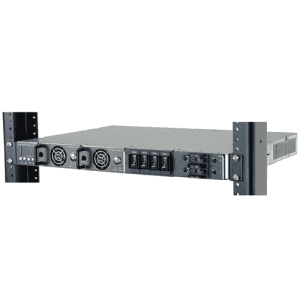 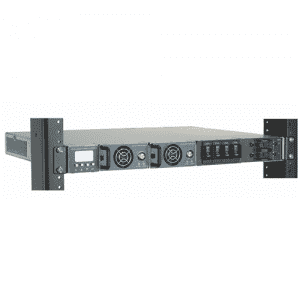 The ICT Intelligent Control Module is a factory installed option for the ICT Modular Power Series that provides TCP/IP monitoring and control of the system. 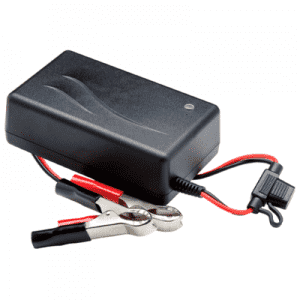 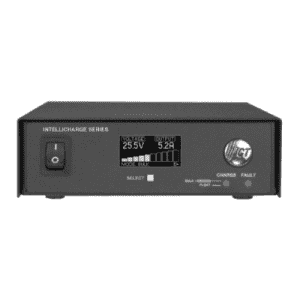 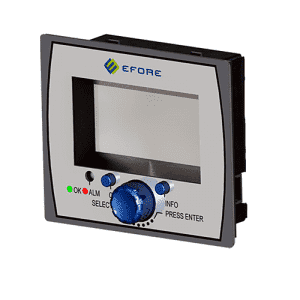 When used with the optional Battery Management Module, it provides advanced battery reporting and management features, including estimated state of charge and run time remaining, battery discharge testing, and low voltage disconnect control and reporting. 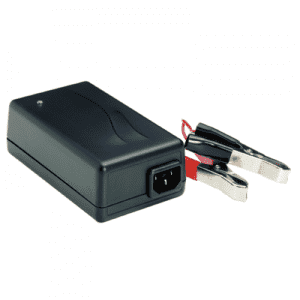 When used with the optional Load Distribution Module, it provides reporting of individual load current levels, remote power cycling of connected loads, automatic load shedding, and network watchdog (ping) features.